love, laurie: merry christmas weekend! wishing you a christmas weekend full of as much happiness as this kitten in a pile of wrapping paper! have a wonderful christmas eve and a very merry christmas day! 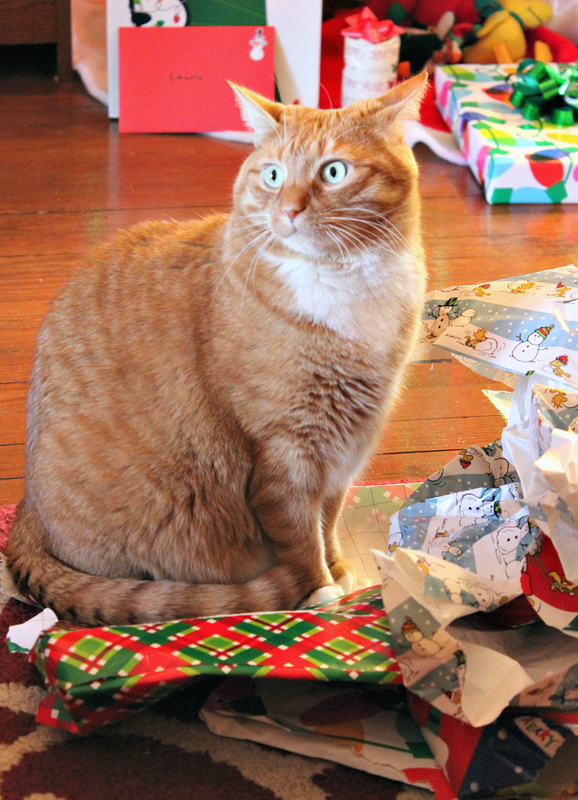 What's better than a pile of wrapping paper for a kitty?!? It can lead to lots of fun!